Are you are a programmer with basic knowledge of Unity3D who would like to add AI features to your game? 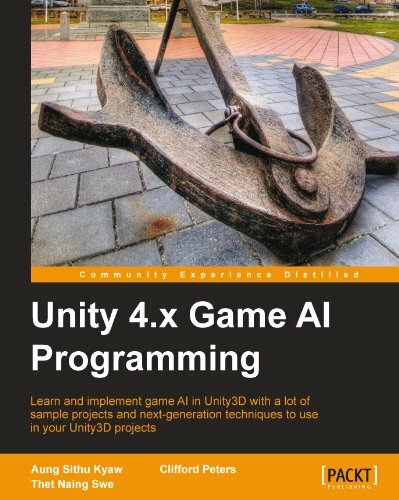 Are you looking for a reference on implementing AI in Unity3D with simple to follow instructions, and lots of sample code and projects? Then this book is for you. You should have some background in C# language as this book will use C# for scripting. However if you know any other language you should be able to follow this book fairly easily.